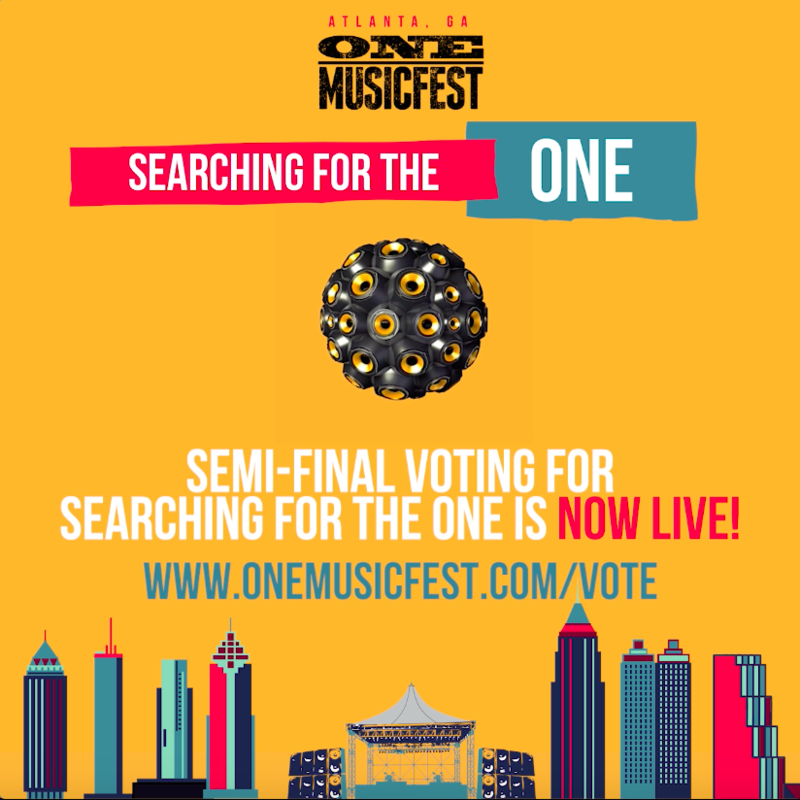 Cast your vote for the next Searching for the ONE Winner. Voting is now live and is open through Friday, August 10 at 11:59 PM Eastern Time. Hundreds of contestants sent in submissions and we are down to our top 100 semifinalists. Voting is allowed once per user during each voting round. No worries, once you’re done voting, you can use the social sharing feature on the website to spread the word and help your favorite artist gain additional votes. Artists ranging from hip hop and r&b are uploaded on the website and ready for the chance to perform in front of thousands of attendees at the 2018 ONE Musicfest alongside some of the biggest names in urban music. So, how will your vote impact the artists and help them move closer to their goal of performing on the OMF stage? 1. The artists with the highest cumulative score between fan voting + A&R evaluation will move on to the final round. 3. The artist with the highest cumulative score between fan voting + A&R evaluation in the final round will be announced as 2018 Searching for the ONE winner! There will only be one grand prize winner. They will have the opportunity to perform alongside some of the most iconic acts in urban, progressive music, and will win a studio session with chart-topping BMI affiliated songwriters and producers. 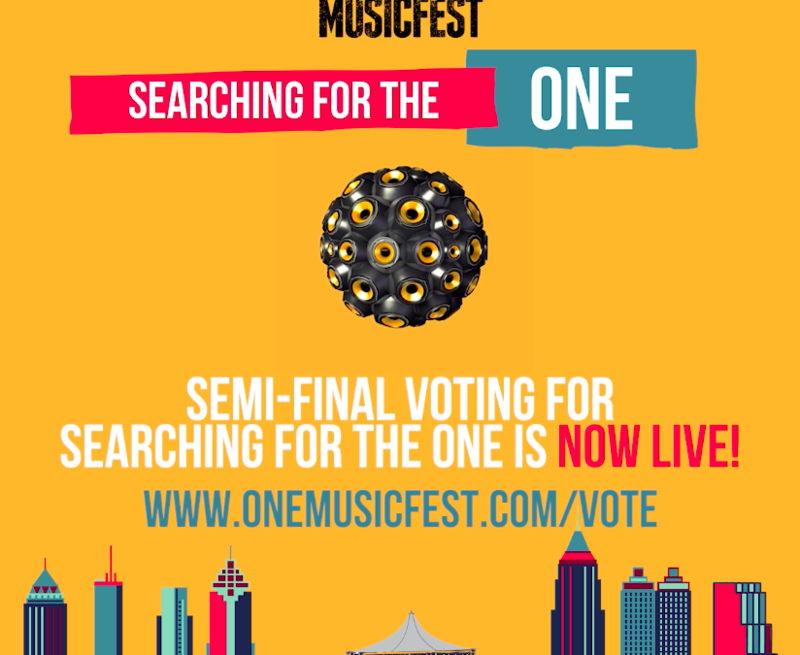 Head over to www.onemusicfest.com/vote to cast your vote and don’t forget to purchase ONE Musicfest tickets See you at Atlanta’s Central Park Sept. 8-9th.